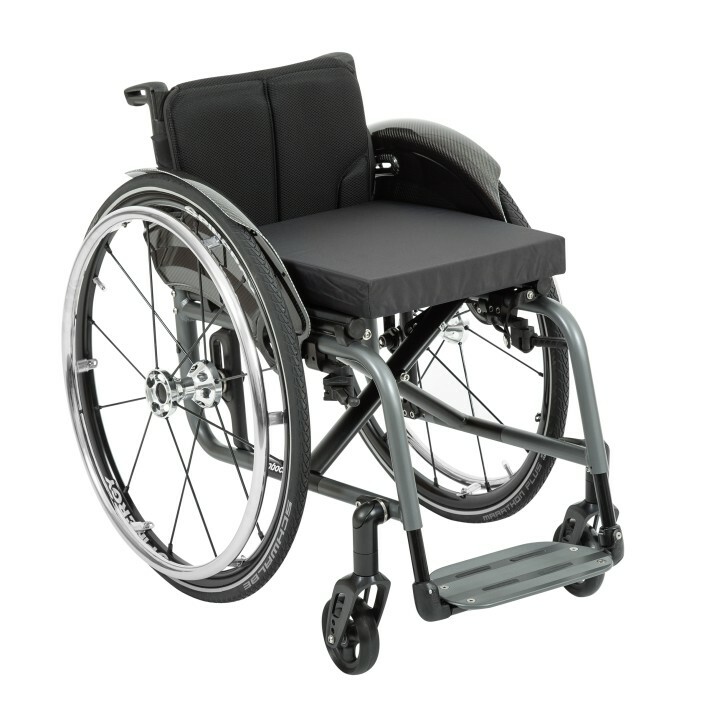 Avantgarde DS — Medifix Healthcare Ltd.
A knee lever wheel lock with optional wheel lock lever extension is available in addition to the out-front scissor wheel lock. 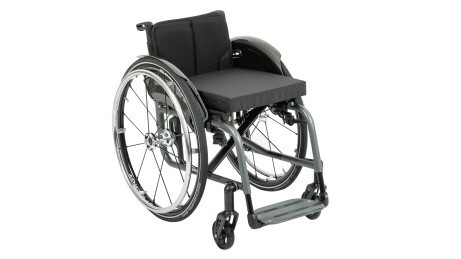 The rear wheel adapter ensures very high stability. 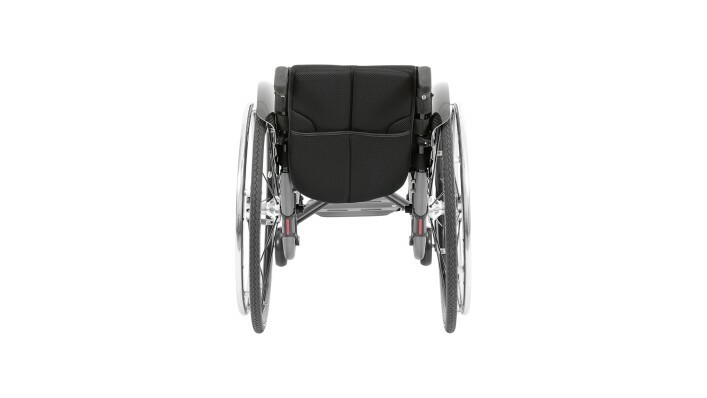 It offers 84 different rear wheel positions. 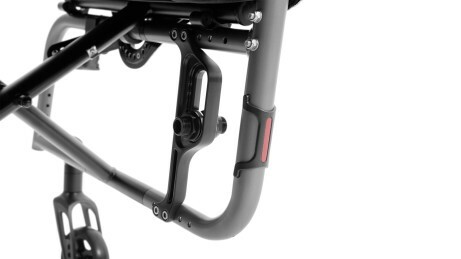 Optimised for a low weight, the 300 g CLT crossbrace is an alternative to the classic double crossbrace and can be ordered with a maximum load capacity up to 100 kg. 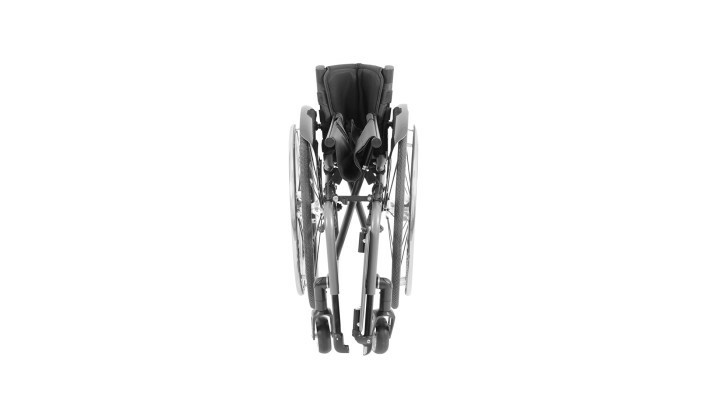 In addition to its low weight, the Avantgarde DS stands out for its extremely small folding size of 27 centimetres. 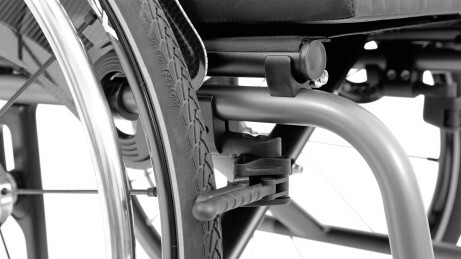 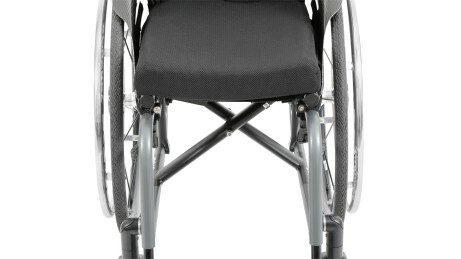 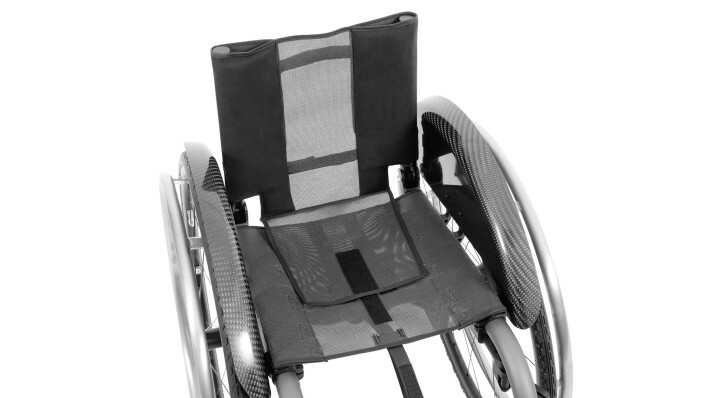 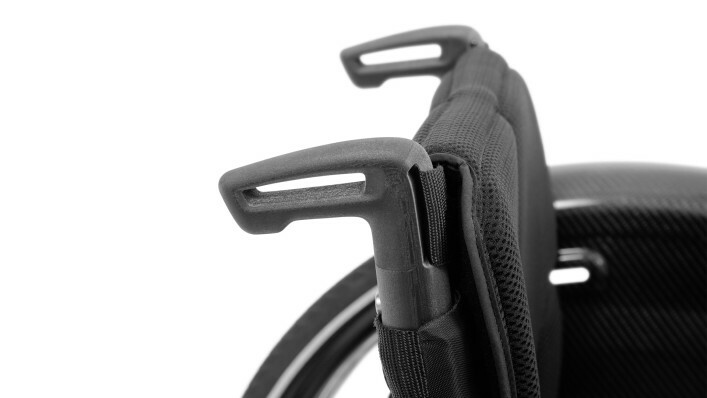 At the same time, it offers active wheelchair users a high level of stability and numerous options.